Many new Asiga customers in North America are not getting the customer support they expected from their original reseller. 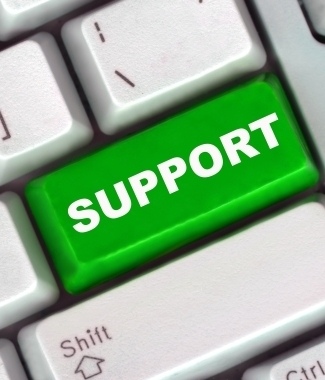 We get daily request to provide the technical support to customers just like you. Your original reseller made the profit from your machine and sadly they probably do not have the tech experience or the right skills to take care of you like you expected. Typically they are best at one thing, selling... I wish I was better at that part. Even if you are now buying your supplies from us, while we appreciate your business, that tiny margin does not pay for the requested support time. The huge amount of time we have spent helping so many has seriously impacted our bottom line. We want to help everybody however we can simply no longer provide this aid for free. We are a for profit business and if you would like our help please purchase support option so we can help you succeed. There is no requirement, commitment, or contract for you to continue beyond this one time tech support event. This is not a warranty on your machine's parts, labor, or shipping. It is technical support on the operation, use, and possible repair cooperation of your machine if the need arises. We work directly with Asiga for warranty repairs and we do the repairs in our facility here in Nashville, TN. If your machine is out of warranty, we can still help diagnose, help you repair ,or do repairs here rather than shipping your machine back to the factory in Australia.